View our Google business page for pictures, posts and additional information. 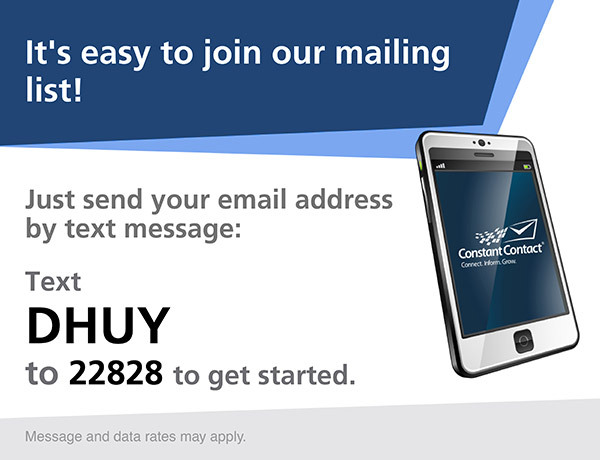 To contact us, please complete this brief form and one of our professionals will get back to you soon. For information regarding careers, please visit our Career page. Thank you.